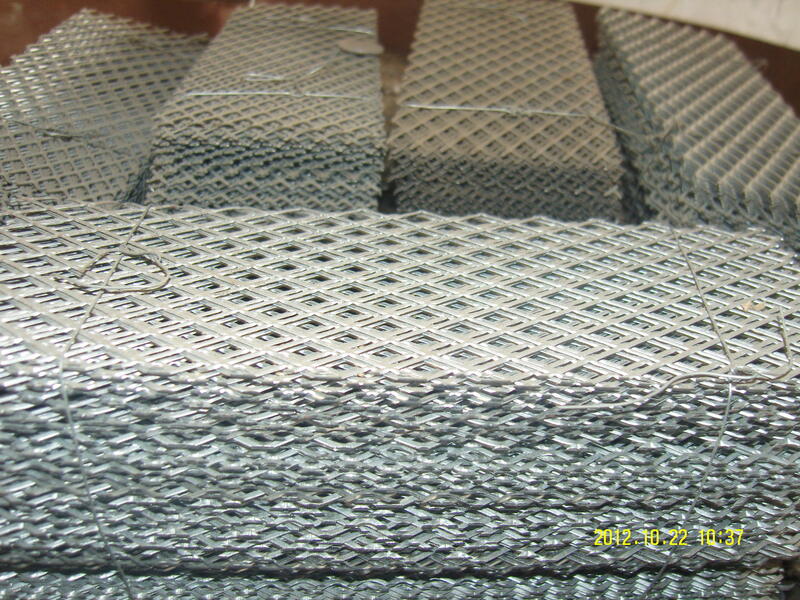 Hexagonal Expanded Metal Mesh is a special kind of expanded metal mesh. The name is from the shape of opening. 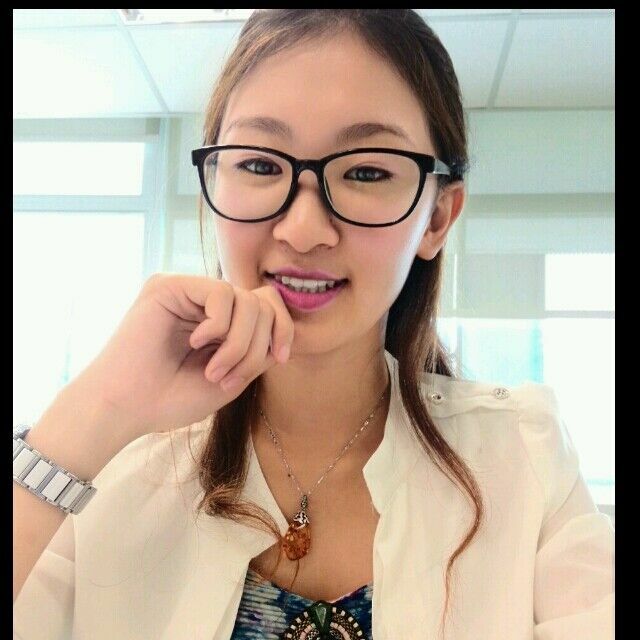 It is more strong and beautiful compare with the Expanded Steel Diamond Mesh. Our company have more than 20 years of production and sales experience, which can be processed to customize the customers' needs. We not only produce traditional products, but also develop the new products, such aluminium foil mesh and Hexagonal Steel Plate Mesh. Except Metal Plate Mesh Products, we can produce Stainless Steel Wire Mesh, Crimped Wire Mesh, filter products, brass wire mesh, Aluminum Foil Mesh and Other Metal Mesh Products. For filter, medicine, paper making, filtering, aquaculture, the battery with the net, net, packaging machinery facilities protection, handicraft manufacturing, high-end speaker net enclosures, decoration, the child seat, basket, basket and road protection, tanker foot net, heavy machinery and boilers, oil mine, locomotive, million tons of ships working platforms, escalators, walkways, workshop, ship, ceiling, floor, aisle, pedal, trench cover, transmission and crane at the side of the fence, also can be used for construction, highway, bridge for reinforcing steel bar. Looking for ideal Expanded Metal Hexagonal Opening Manufacturer & supplier ? We have a wide selection at great prices to help you get creative. All the Expanded Stainless Steel Sheet are quality guaranteed. We are China Origin Factory of Expanded Sheet Steel. If you have any question, please feel free to contact us.